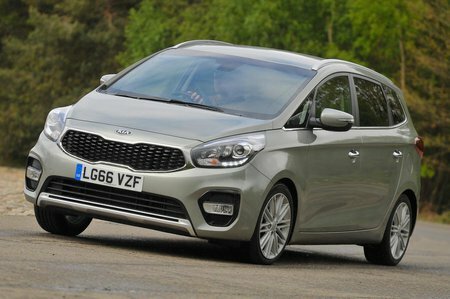 Kia Carens 1.7 CRDi ISG  4 5dr 2019 Review | What Car? What Car? will save you at least £3,305, but our approved dealers could save you even more. At the top of the range sits 4, which adds a larger touchscreen and a panoramic sunroof. It looks pricey next to rivals though, so we’d avoid it.